Ted Williams once said, "The greatest name in American sports history is Babe Ruth, a hitter." Pretty cool statement coming from the guy who hit over .400 in the Big Leagues. Among other All-century players, Ted Williams used to talk about hitting the ball so hard and so good that he could smell the burn of how perfectly the ball made contact with the wood of his bat. Hank Aaron cracked the bat so hard over a row of trailers that bordered the outfield fence that Ted Williams came running out from the clubhouse wanting to know who it was that could make a bat sound that way when it struck a baseball. And the legends go on and on. 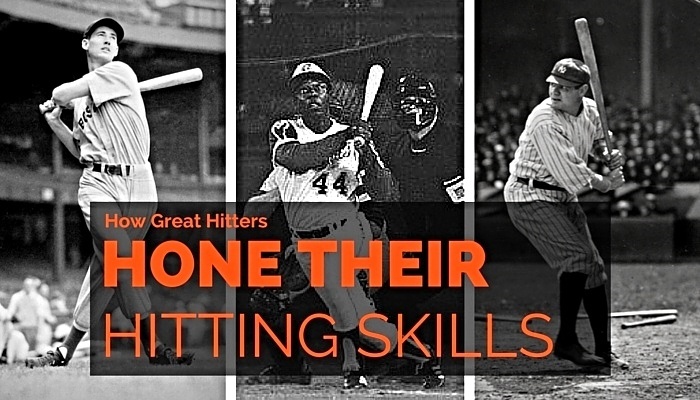 The great hitters of the game must have something in common, and their peers and many young players have studied their swings and approaches for decades. We've rallied up a few simple answers from the greats to answer the question: what are some practical ways of hitting the ball harder, faster, and farther? 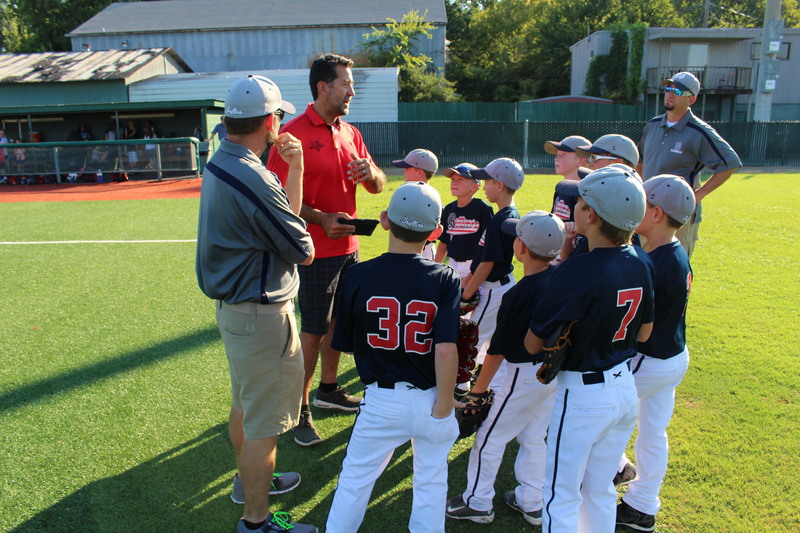 Check out these hitting concepts below.